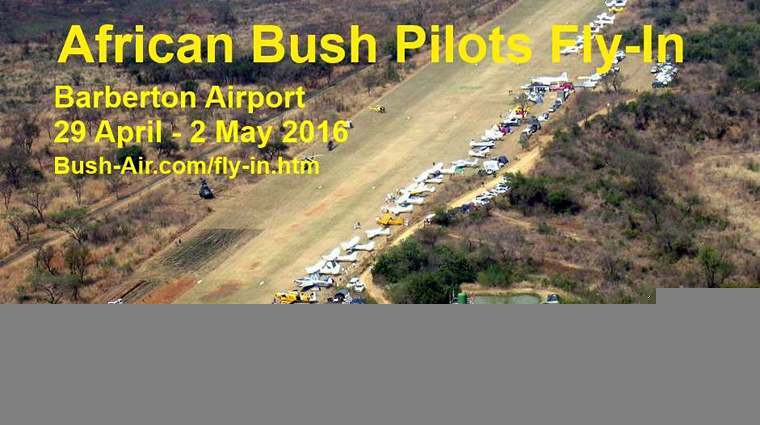 14: Aero Club's 75th AGM 14th of April 2016 at 18:30 at the Harvard Conference Centre at Rand Airport,Germiston. 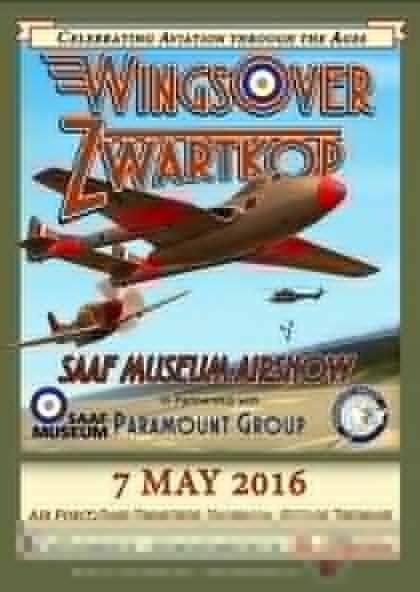 RSVP Sandra Strydom on e-mail to office@aeroclub.org.za . 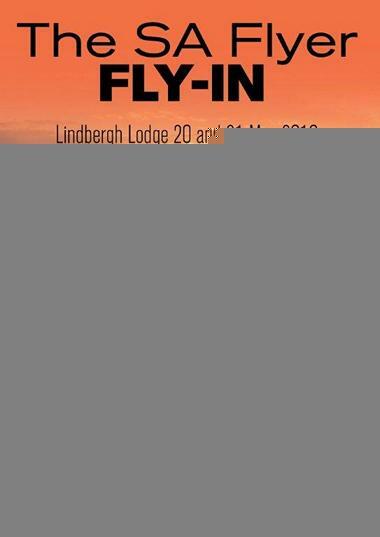 20-21: SA Flyer mag and Doolie Lindbergh are hosting a very special Fly-in to Lindbergh Lodge, west of Klerksdorp. The fly-in will be partly in memory of Gianfrano who died in his L-39 at the Klerksdorp air show 4 years ago. 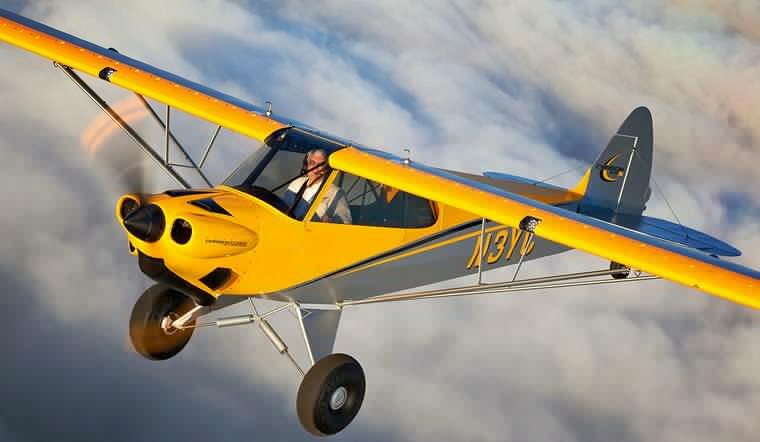 Light aircraft manufacturer CubCrafters announced a new emergency parachute systems for the company's line of backcountry tailwheel airplanes. The systems, developed in conjunction with BRS Aerospace, will further advance safety in CubCrafters' already exceptional aircraft designs by allowing pilots a safe alternative in otherwise difficult emergencies. "The Carbon Cub is already recognized as the safest backcountry aircraft available," comments Randy Lervold, President of CubCrafters. "Its extraordinarily slow stall speed, fundamentally sound wing shape and vortex generators assure low-speed stability and maneuverability. The Carbon Cub's super-strong protective cage around its occupants is best in class. Now, the addition of the BRS systems not only provides a proven life-saving technology, but also additional piece of mind for Carbon Cub pilots and passengers." � New production LSA aircraft, including the Carbon Cub SS, for gross weight up to 1,320 lbs. (1,430 lbs. on floats). For this configuration, the BRS system weighs 34.3 lbs. and is priced at $13,990 installed. � Retrofit on the existing fleet of LSA Carbon Cub and Sport Cub models, for gross weight up to 1,320 lbs. (1,430 lbs. on floats). This version weighs 41.4 lbs. and is priced at $15,990 installed. � Carbon Cub EX-2 and FX experimental aircraft for gross weight up to 1,865 lbs. This configuration weighs 43.5 lbs. and is priced at $11,990 as a kit, or $15,990 installed. The new BRS systems require annual inspection, a parachute repack every 6 years, and a rocket refresh every 12 years. These services, as well as installation of retrofit systems on fleet aircraft, can be performed now at CubCrafters' Yakima, Washington facility and at select CubCrafters Authorized Service Centres in the near future. The new BRS system is the latest illustration of CubCrafters' ongoing dedication to producing the safest aircraft possible. "As a light aircraft manufacturer, we feel it is incumbent on CubCrafters to offer proven mechanisms that contribute to product safety," says Lervold. "The new BRS system is just another example of that commitment. It takes our already robust, reliable airplane design and makes it even safer." Boris Popov, Founder and SVP at BRS ads, "Being in our 34th year of business, we have been, and continue to be involved with a wide spectrum of innovative aircraft designs. There is no doubt that the Carbon Cub design, as successful as it is, will be even more so with the inclusion of the safety-enhancing BRS recovery parachute system"
The first CubCrafters BRS system has already been installed and delivered on a new Carbon Cub SS. Quest Aircraft Company delivered 32 KODIAK aircraft in 2015, an increase over the previous year. KODIAK deliveries have risen steadily since 2012, as worldwide demand for the KODIAK has grown. "We have experienced solid growth both geographically and in a range of market segments," said Sam Hill, Quest Aircraft Chief Executive Officer. "North America and Asia were strong markets for us last year, and we continue to increase our production as demand for a versatile aircraft like the KODIAK grows." 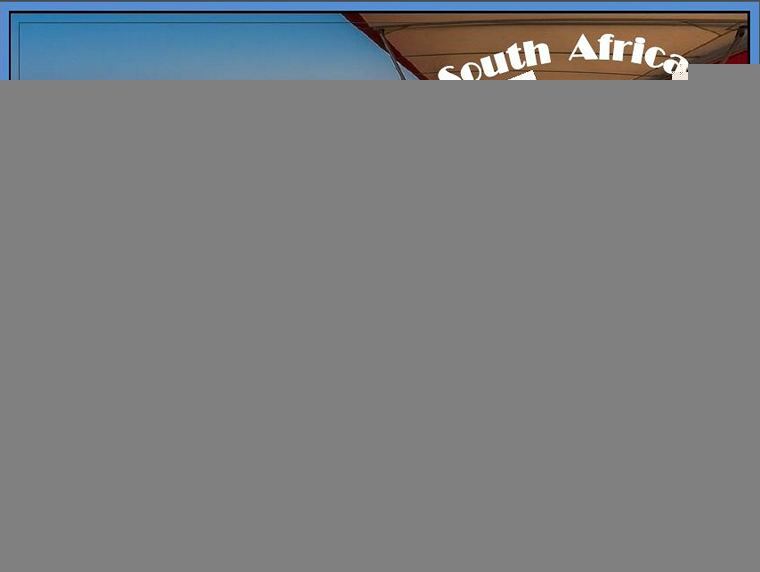 Quest's long term corporate strategy is focused on global development and growth. In fall 2015, Quest began construction of a 75,000 square foot, multi-phase expansion at its Sandpoint, ID headquarters, which will nearly double the company's KODIAK production capability. Additionally, the company continues to expand its worldwide dealer network as well as leverage its corporate relationships to increase its access to global markets. Quest has also made some enhancements to its management team as the company positions itself for continued growth. Nicholas Newby was named to the newly created position of Senior Vice President of Sales, Marketing and Customer Service. Newby brings over 20 years of aviation experience to the positon, and is well-versed in the sales, marketing and service aspects of the aviation industry, both domestically and internationally. Several key personnel also received promotions, including Susan Jordan and Jason Eddy. Eddy has been promoted to Senior Vice President, Operations, overseeing engineering, manufacturing and other company operations. Jordan, who has been with Quest since 2007, now serves as Chief Financial Officer/Senior Vice President, Administration. Jordan has over 30 years of business experience. "I am very pleased to welcome these individuals to their new positions," added Hill. 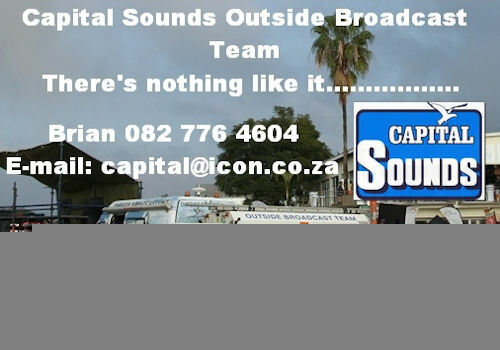 "Their insight and expertise will help guide our continued growth. They, along with all of our team, are an integral part of the future of Quest Aircraft." KODIAK aircraft are in operation around the world in over 20 countries in key market segments including personal use, Part 135 operations, government and humanitarian organizations. The KODIAK has received 21 certifications covering 31 countries, with several additional certifications imminent. Quest Aircraft Company is the manufacturer of the KODIAK, a 10-place single engine turboprop airplane, designed for STOL use and float capability. It offers proven turbine reliability with the Pratt & Whitney PT6 turbine engine, can take off in under 1,000 feet at full gross take-off weight of 7,255 lbs and climb at over 1,300 feet per minute. Headquartered in Sandpoint, Idaho, the company was established in 2001 and began deliveries of the KODIAK in December 2007. Robinson is officially accepting orders for its new two-place R44 Cadet. The introductory price with standard equipment is $339,000 USD, the float equipped version is $367,000 USD, and the required non-refundable deposit is $40,000 USD. 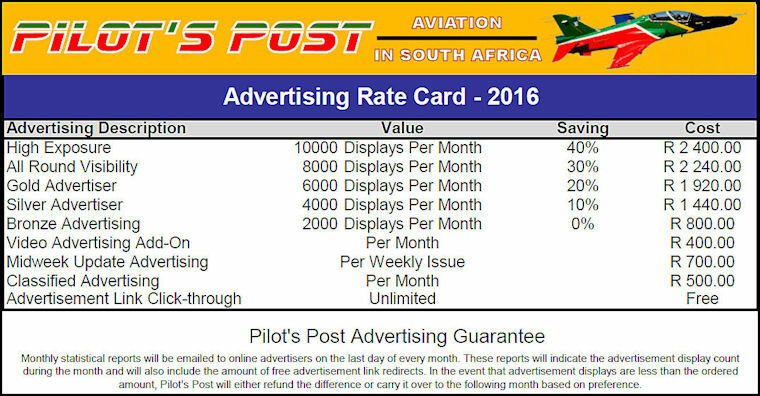 Serial numbers will not be assigned and delivery dates will not be confirmed until FAA certification is complete. The R44 Cadet's airframe, rotor system, and powerplant (Lycoming O-540-F1B5) are the same as the proven R44 Raven I. Where the Cadet differs is the rear seats have been removed providing ample cargo space, the maximum gross weight has been reduced to 2200 lb and the engine power has been de-rated to 210 hp takeoff and 185 hp continuous. The lower weight and de-rated power provide increased performance margins at high altitudes and extend the time between overhaul (TBO) from 2200 hours to 2400 hours, reducing operating costs. Beechcraft Defense Company, LLC, a subsidiary of Textron Aviation Inc., a Textron Inc. (NYSE:TXT) company, announced it recently signed a contract with CAE, to provide service support for the NATO Flying Training in Canada (NFTC) program. The NFTC program currently operates 23 Beechcraft T-6A aircraft for military flight training. The five-year, cost-per-flight-hour contract provides aircraft logistics, spare parts, engineering and technical manual update support. "We are proud to expand our relationship with CAE and the NATO Flying Training in Canada program with this new service contract," said Tom Hammoor, president, Beechcraft Defense Company. "Several of the Beechcraft T-6A aircraft in the NFTC fleet have already surpassed 10,000 flight hours and we look forward to supporting future operations to ensure their continued success in training the next generation of military pilots." To date, Beechcraft has delivered more than 900 T-6 trainers, which have amassed more than 2.6 million flight hours. The Beechcraft T-6 delivers world-class training capability and is ideally suited for teaching the most basic introductory flight training tasks through the more challenging and complex advanced training missions that could previously only be accomplished in far more expensive jet aircraft. The T-6 is being used to train the pilots, navigators, and weapons systems operators of more than 20 countries around the world. Photo by Andrew McMurtrie Lockheed Martin: (NYSE: LMT) recently delivered two KC-130J Super Hercules aerial refuellers to the Kingdom of Saudi Arabia, to be operated by Royal Saudi Air Force (RSAF) crews. The Kingdom of Saudi Arabia is the 16th country to operate the C-130J Super Hercules to meet its refueling and airlift needs. Saudi Arabia has the distinction of having the largest legacy Hercules fleet outside of the United States of America. These new KC-130Js were acquired by the Kingdom through a Foreign Military Sales program with the U.S. government. "Our decades-long C-130 partnership with Saudi Arabia continues with the addition of the KC-130J to the RSAF airlift fleet," said Christopher Antone, Lockheed Martin vice president of Business Development for Saudi Arabia. "We are honored by the Kingdom's decision to enhance its existing fleet with the proven capabilities and superior performance of the KC-130J Super Hercules. With more than 50 years of C-130 operations in the Kingdom, we look forward to continuing our partnership with Saudi Arabia in the years to come." The KC-130J aerial refueller is the latest in a long line of combat-proven C-130 Hercules tankers. The KC-130J is a proven platform in use worldwide, taking full advantage of technological and performance enhancements inherent in the C-130J Super Hercules. The KC-130J refuels tactical aircraft, helicopters and tilt-rotors. 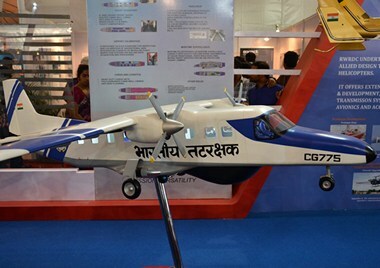 In addition, it is also capable of conducting rapid ground refuelling of expeditionary forces. The C-130J Super Hercules is the proven standard in tactical airlift, providing a unique mix of versatility and performance to complete any mission, anytime, anywhere. The Super Hercules worldwide fleet has more than 1.3 million flight hours to its credit and is flown by 19 different operators. Piper Aircraft announced that the FAA has issued Type Inspection Authorization (TIA) for the Piper M600. 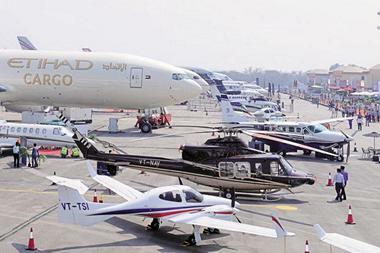 The issuance of TIA marks a significant milestone for the aircraft certification program. TIA initiates the formal FAA flight evaluation of the M600 type design, airworthiness, performance, and handling characteristics. The TIA authorization was granted following the conclusion of a rigorous company flight testing program which included more than 1440 hours to-date on three M600 development test aircraft. The three M600s in the flight test fleet have exceeded expectations by demonstrating a max speed of 274 ktas and a max range of 1441 NM. The performance is greater than the originally planned speed of 260 ktas and 1200 nm range. "The M600 test articles have performed flawlessly and have exceeded our expectations. The additional 14 kts of speed and 241nm of range is a huge bonus for our customers and further enhances the overall value proposition of the product." said Piper President and CEO Simon Caldecott, "TIA for the M600 is the culmination of many long hours of work by our entire team, close coordination with the FAA, and the backing of our shareholders, our dealers and customers around the world." 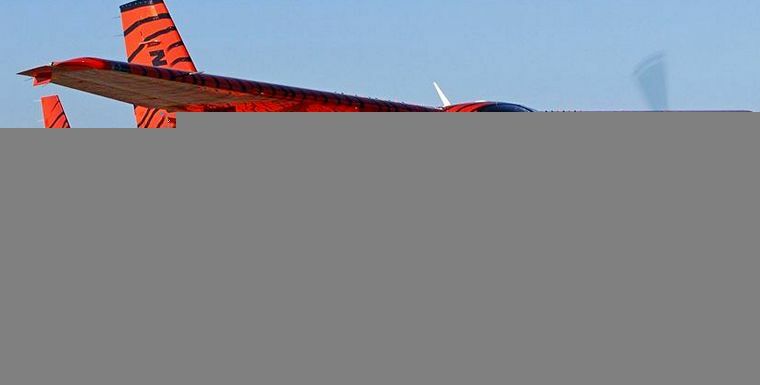 Piper Aircraft is targeting final FAA type certification of the M600 in the third quarter, following the completion of certification testing and type design approval by the FAA. The M600 seats six and is powered by a Pratt & Whitney PT6A-42A 600 shp engine. 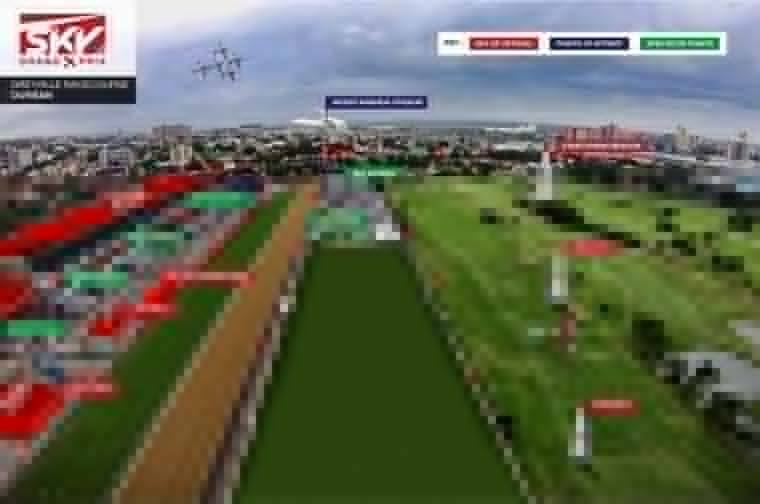 The aircraft has a maximum speed of 274 ktas / 507 km/h and has a max range of 1,441 nm / 2,669 km. The G3000 avionics suite is the most sophisticated Garmin technology available and offers the most comprehensive, intuitive, and technologically advanced package on today's market. With the G3000 the mechanics of flight deck management are easier and more efficient by design. Integrating control of various radios, audio and intercom channels, transponder codes, charts, mapping, flight plan entry and other functions, the Garmin GTC 570 touchscreen controller provides a centralized point of access for the majority of all avionics tuning, selection and data inputs. The aircraft has enhanced safety features which include Emergency Descent Mode, Electronic Stability Protection, Level Mode and Underspeed / Overspeed Protection. The newly redesigned interior features newly styled seats which have been optimized for comfort, as well as enhanced side panels with improved passenger interface. Additionally three new color palettes have thoughtfully been created with the customer in mind. A comprehensive survey process helped identify the features and attributes that would be most appreciated by both pilots and customers. Honda Aircraft Company announced that the HondaJet has received type certification from the Civil Aviation Safety Authority of Mexico, the Direcci�n General de Aeron�utica Civil (DGAC). The world's most advanced light jet also will make its debut at the 2016 Aero Expo, Mexico's most prominent business aviation event. The trade show is being held at the Toluca International Airport from March 16 to 18 where a production HondaJet will be on static display. "Receiving aircraft validation in Mexico is an important milestone for Honda Aircraft Company, paving the way for the start of HondaJet deliveries in Mexico," said Honda Aircraft Company President and CEO Michimasa Fujino. "We are excited to respond to the interests of customers in Mexico, and we will begin with the first delivery in a few weeks." To provide sales, service and support for customers in Mexico, Honda Aircraft has partnered with Aerolineas Ejecutivas - the largest executive aviation company in Mexico. 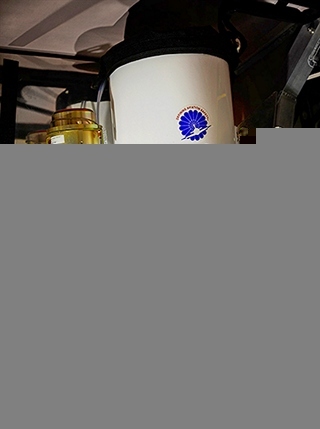 Aerolineas Ejecutivas has been a pioneer in business aviation services since it introduced the first jet for executive charter service. The company's expansive footprint includes operations in major cities including Toluca and Monterrey. "It is a tremendous opportunity and a privilege to sell a world-class product like HondaJet that our customers will embrace," said Aerolineas Ejecutivas President Arturo Ortega Olive. 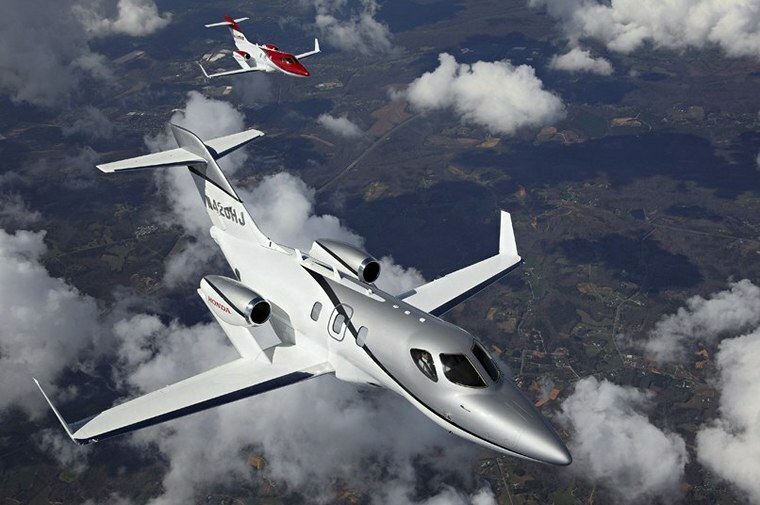 "There are several business opportunities for HondaJet in the Mexico business jet market. We are excited to showcase this advanced light jet for the first time at Aero Expo." The HondaJet incorporates advanced technological innovations that were developed from long-term research activities. The patented Over-The-Wing Engine Mount (OTWEM) configuration, natural laminar flow wing and nose, and composite fuselage deliver a superior combination of speed, comfort and fuel efficiency over other jets in its class. The HondaJet received U.S. Federal Aviation Administration type certification on Dec. 8, 2015, and the company began deliveries on Dec. 23, 2015. The HondaJet is manufactured at Honda Aircraft Company's world headquarters in Greensboro, N.C. 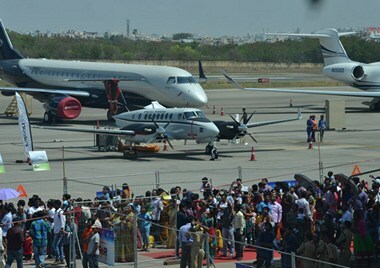 Opening the 2016 India Aviation Expo Shri A N Kiran Kumar, Secretary, Department of Space said that there is a very close harmony between the Civil Aviation and Space Industry. 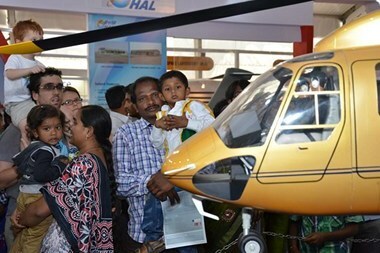 India Aviation 2016 would be an ideal platform for the Civil and Space Industry to showcase the new innovations, technologies and connect with the Nation and International audience. Shri Kaushik Mukherjee , Chief Secretary , Government of Karnataka said, India is rapidly building capabilities to emerge as a preferred destination for manufacturing of aerospace components and State of Karnataka is the hub for aerospace industry. State Government has been taking pro-active measures to promote civil aviation sector and to create an enabling environment for rapid growth of civil aviation sector. The State of Karnataka has tried to be an important part of this growth story of Civil Aviation sector. We have believed right from beginning that a step in creation of Infrastructure for growth of aviation today will be the only step which will provide the needed impetus to this sector. We believe that aviation young minds of today will have to be inculcated by way of generating their interest in aviation activities which will ultimately result in development of this sector. Ecuador, Pastaza: A Ecuadorian Military IAI Arava 201 with two pilots and 19 paratroopers on board crashed in the eastern Pastaza province whilst taking part in a training exercise . There were no survivors and the cause of the crash was not immediately clear. USA, Van Nuys: A Beechcraft 200 Super King Air made a belly landing at the Van Nuys airport. On board were four medical personnel and a patient. The pilot reported landing gear trouble on approaching the airport. The medical personnel were not injured. The patient who was being flown to Van Nuys for medical treatment was taken to a hospital by ground ambulance for further medical treatment. USA, Seattle: A Seattle-bound Alaska Airlines flight was diverted to Portland after an intoxicated passenger became disruptive. The airline says the passenger, seated in Row 9, became agitated after the crew asked him to calm down. The flight was 200 miles out of Portland when the captain decided to divert and have the passenger removed. Police met the plane at the gate and took the passenger into custody. USA, USS Kearsarge: A Marine AV-8B Harrier aboard the USS Kearsarge caught fire after experiencing catastrophic engine failure during take-off in the Persian Gulf. The incident occurred on the flight deck of the amphibious assault ship on March 8 while the AV-8B Harrier was applying take-off power. No injuries were reported, and the fire was extinguished by the ship's crew within minutes, according to Navy spokesman Lt. Cmdr. Tim Hawkins. He said flights aboard the Norfolk-based ship in support of Operation Inherent Resolve were able to quickly resume. A Navy report says there was at least $2 million worth of damage to the Harrier, putting it in the Navy's most serious category. The jet is primarily used for close-air support and attack missions. In November, Harriers aboard the Kearsarge began conducting operations in Iraq against the Islamic State after about a month long absence by Navy aircraft in the region. USA, Weston: An Aero Vodochody jet had to make an emergency landing Wednesday night in the Everglades in Broward County. 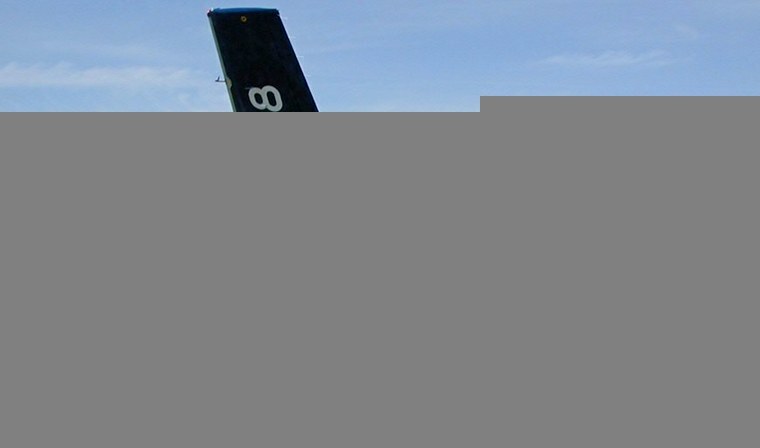 The ex-military Aero Vodochody with two people on board was on its way to Fort Lauderdale Executive Airport when the pilot reported an emergency after an engine-related problem. The aircraft landed on a levee in the park and an airboat was used to reach the plane's occupants. No injuries were reported. Ethiopia, Addis Ababa: An Ethiopian Airlines Boeing 787-800 scheduled to fly from Addis Ababa, Ethiopia, to Rome, had just completed boarding and was about to depart when the nose gear collapsed at the gate. Passengers were shaken in the incident, and one flight attendant was injured. The Dreamliner, not surprisingly, received significant damage. It appears technicians working on the 787 inadvertently caused the gear collapse due to a "technical error." USA, Detroit: A local man is being investigated after he pointed a high-powered laser Wednesday into a Michigan State Police helicopter, striking a tactical flight officer on board and leaving him with temporary blindness and headaches. The incident happened when the helicopter was conducting patrols over the city of Detroit. The pilot was able to pinpoint the location of where the laser was coming from to DPD (Detroit Police) ground units. The Detroit police was able to find the man easily, primarily because "he kept the laser on." 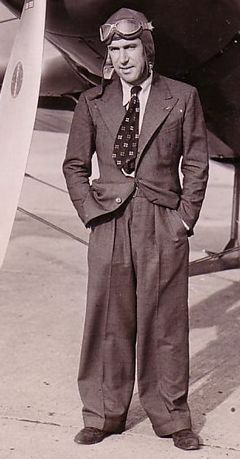 James Allan ("Jim") Mollison MBE (19 April 1905 - 30 October 1959) was a Scottish pioneer aviator who set many records during the rapid development of aviation in the 1930s. Born on 19 April 1905 in Glasgow, Scotland, Mollison was attracted at an early age to flying. Obtaining his Royal Air Force (RAF) Short Service Commission at 18, he was the youngest officer in the service, and upon completion of training, was posted to Waziristan. At the age of 22, Mollison became a flying instructor at Central Flying School (CFS), again setting the record for being the youngest in this role. Shortly after, he transferred to the RAF Reserve and devoted his time to civil aviation. In 1928-29, he served as an instructor with the South Australian Aero Club in Adelaide, leaving that position to become a pilot with Eyre Peninsular Airways and Australian National Airways. In July-August 1931, Mollison set a record time of eight days, 19 hours for a flight from Australia to England, and in March 1932, a record for flying from England to South Africa in 4 days, 17 hours flying a de Havilland Puss Moth. Mollison eventually served in the ATA Air Transport Auxiliary in the Second World War. In June 1941 Mollison and an ATA crew delivered Cunliffe-Owen OA-1 G-AFMB to Fort Lamy, Chad. 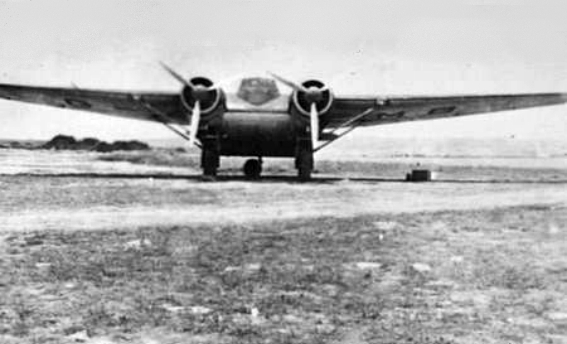 The aircraft was fitted out as a personal transport for General De Gaulle. Jim Mollison was made a Member of the Order of the British Empire (MBE) for his services with the ATA.